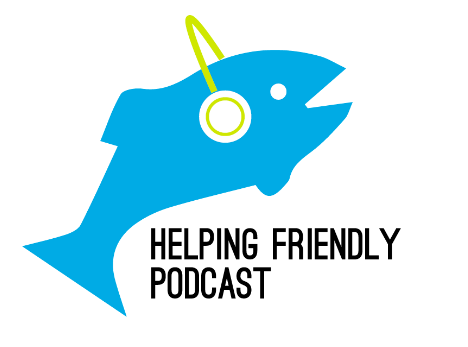 Helping Friendly Podcast: Episode 110: Tweezer So Cold Pt 2! This week we're back with part 2 of our detailed look into Tweezer! For part 2, we'll be going into 2.0 and 3.0 Tweezers. Lots of discussion and many many clips. Below are the clips we chose. We received a ton of great feedback on part 1, so we're excited to get this one out to you all. As with last time, Matt is driving the bus on this one. He's done a ton of work on this, and here's a link to the Tweezer So Cold data dashboard that he created. Hope you enjoy. You can listen to this episode directly here. Send us thoughts and feedback. If you haven't yet, please take our survey on how Phish has impacted your life. It's turning into a really cool project, and we want to make sure your opinions are included! Please subscribe and review us on iTunes and follow us on Twitter. Also like us on Facebook. And check out CashorTrade for face value tickets to shows across the country.